Werther can customize any compressor to fit all electrical and automation needs. Our compressors are perfect for the electronic industry and are compatible with a multitude of different electrical applications. They are also perfect for any automation system and machines. 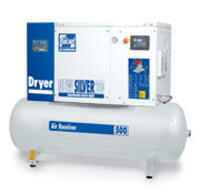 View some of our top of the line air compressors.